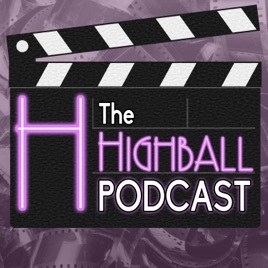 In this Highball Wide Shot, your host Alison Broverman brings on farm-girl and theatre-enthusiast Charlene Carroll, as well asHighball film curator Matt Campagna to share their opinions on "The Drawer Boy". Both Charlene and Alison saw the play of "The Drawer Boy" during its original 1999 production, but Matt has only ever seen the 2018 film. They discuss the film, its festival and awards runs, as well as the legendary source material in this review of the newest winner of the Best Supporting Actor Screen Award!